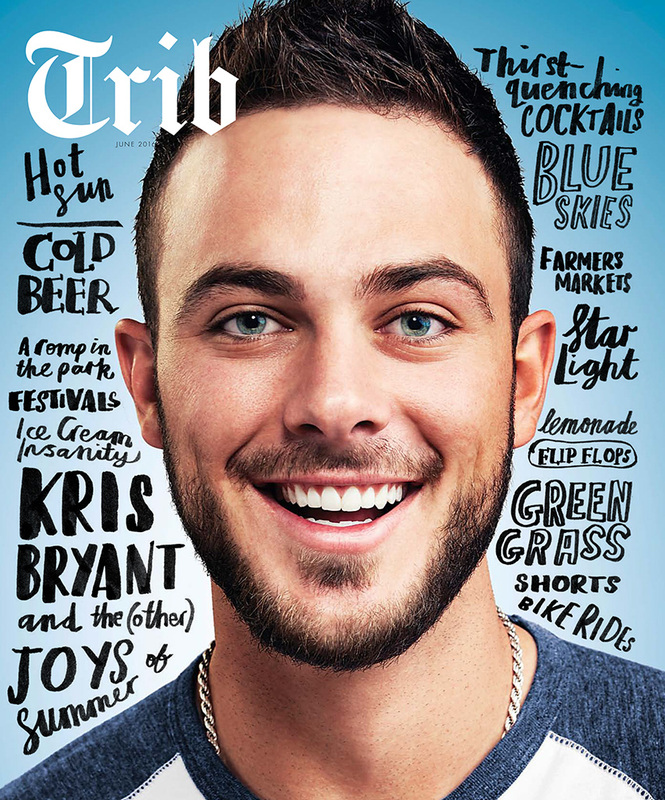 Here is a recent portrait by Taylor Castle of Chicago Cubs third baseman, Kris Bryant. The image was featured on the June cover of the Chicago Tribune Magazine. Taylor is represented by Held & Associates. Browse through Taylor’s work through his AtEdge portfolio and at taylorcastle.com.